You Can Code - What's Happening? What is coding? 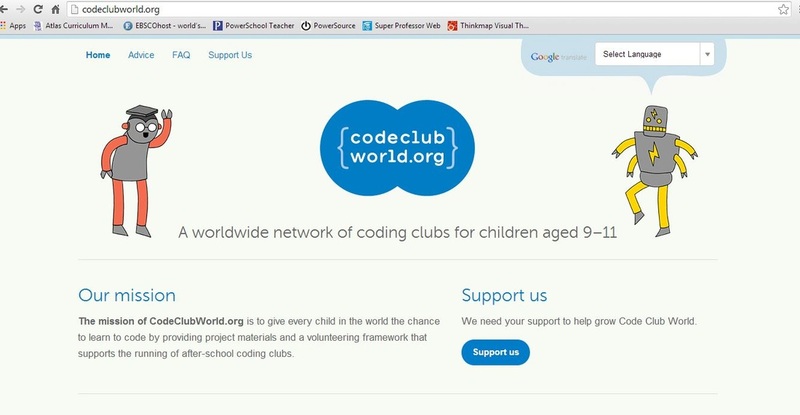 Coding allows us to create computer programs, websites, apps, and software. At it's basic level it is a language that tells computers what to do. 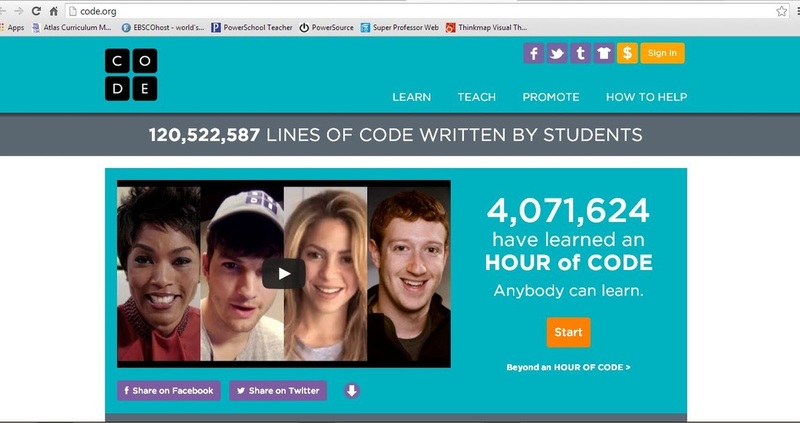 It is a valuable skill to have, and one I challenge you to learn during the Hour of Code on Khan Academy. 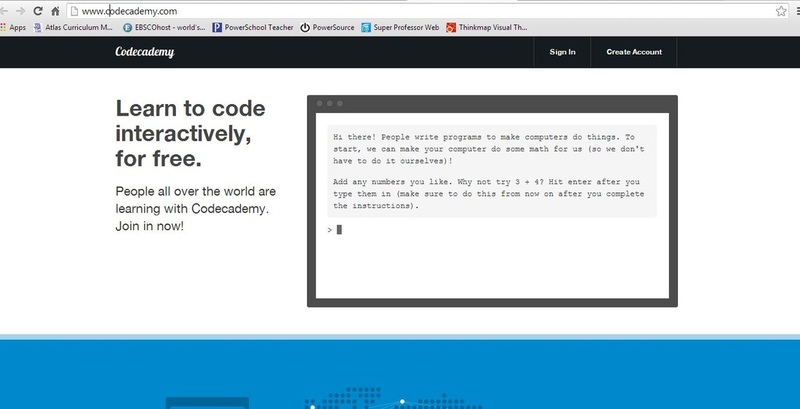 This week you will go through the interactive coding lessons individually for morning work. 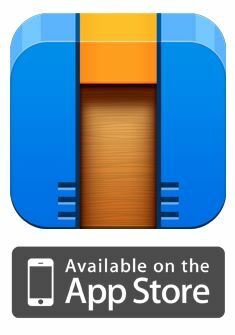 By the end of the week you will have a base knowledge of coding and will be able to do some cool things. I hope this learning experience is engaging, fun, and useful for you. Check out the video below, do you recognize any of these people?